"Thank you so much for helping us through our remodeling process. Your ability to visualize colors and understand our needs was incredible! Justin was so professional and really took the time to really help us find something that would work for us, not just to sell us something; not to mention that it was fun choosing colors with him. He even helped with lighting. Justin, I am emailling you a picture :) We love our kitchen!" "We had a wonderful experience with you guys. Everyone - especially Justin - was so professional and went above and beyond to get our carpet installed by our deadline. We thank you and will forever recommend you!" Neenah "We had the pleasure of working with Justin at the Appleton Store. He made a daunting task not only enjoyable but easy as well. The man that came out to measure was also very helpful and knowledgeable, as well, as the installation guys. Excellent experience!" "Home Interiors recently completed the installation of all of our flooring in Townsend. Everyone did a great job. This is the 4th time we have worked with your store in new construction (one of those being a remodel) in the past 20 years. The in-store designers are great. This time I worked with Ashley and she saved me a lot of time and really hit on my taste right away. She is very knowledgable and a great designer. Randy McVey has been a part of 3 of the installs and is a big part of the reason we continue use Home Interiors. He is very professional, extremely helpful and knowledgable and I trust that he will do a great job with all of our hard surface floor installs. You have some very qualified and dedicated employees and we will continue to think of Home Interiors as our flooring go-to store. Thank you to all that helped make our new home so beautiful!." Townsend "Thank you for your knowledge, guidance and patience in making our bathroom project a reality. We are enjoying the beautiful tiles on our floor as well as in our shower. Our project turned out beautifully. We are eager to tackle another bathroom project with you in 2013. Jason and Don were a joy to work with!" Appleton "Justin was a huge help. Couldn't have been more helpful! Backsplash installer was extremely professional; did a great job!" "I wouldn't change anything. Everyone was extremely helpful and friendly! :)"
Hortonville "Thank you so much for your help in planning and choosing the flooring in our new house! It looks absolutely wonderful and you did a fabulous job along with Larry and his team! You'd never guess it is the same house! Next time you're in Appleton you'll have to look us up an stop in! Thanks again!" "Jennifer was very helpful, made us think about our selections from different perspectives to make sure we got what we wanted." 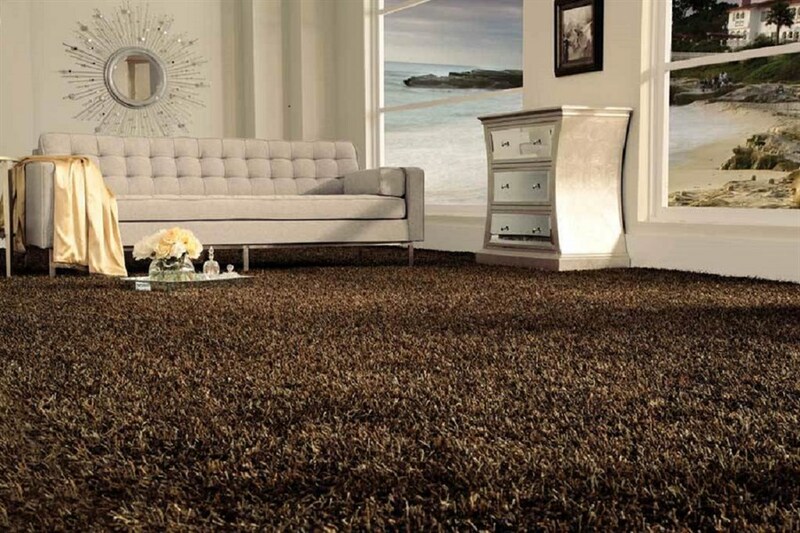 "Jenny was very helpful in carpet and vinyl selections. She also picked some great paint colors for the walls. The installation guys were very good. We'll be coming back to Home Interiors because of Jenny. She was great!" I want to thank you for your help with our latest home improvement project. The carpet and LVT is beautiful and we couldn't be happier with the way everything turned out. You were so helpful when we were choosing our flooring and also very knowledgeable about bath products. I would like to thank Randy and Mike for the wonderful job they did installing the bathroom tile and Bryan and Nick for the great job they did installing the carpet. Bryan and Nick were even able to fix a bleach spot in the carpet and a squeak in the floor of our master bedroom. All of you were very professional and nice people and we really appreciate that. This is the third time we have used Home Interiors and it won't be our last. Now that the dust has settled I just wanted to pass on my thank you, Fred & Barb. 'What wonderful people.' From the 1st day we walked into the store there was a connection. I have never met someone as passionate and dedicated as you, Anastasia. We couldn't have enjoyed the process & experience more. You are talented and a genuine pleasure to work with. We miss you so hopefully we can have that dinner soon. This house has your touch and we are very grateful. You went above and beyond. Thanks to Barb for being so patient. We will always promote Home Interiors."